Borg « Hercules and the umpire. Photo credit: Freelancer1’s photostream per Creative Commons License. Yesterday, I said that fairly soon lawyers who practice in at least some of the federal district courts will be required to hyperlink to both cases and documents. I hope that happens, and very soon. First, read the “Attorney Guide to Hyperlinking in the Federal Courts” (under “Written Procedures for Filing”). Second, use the interactive tutorial for hyperlinking to documents that have previously been filed (like an affidavit). The tutorial is entitled “Creating Hyperlinks to Other Filings in CM/ECF” (under “Training”). 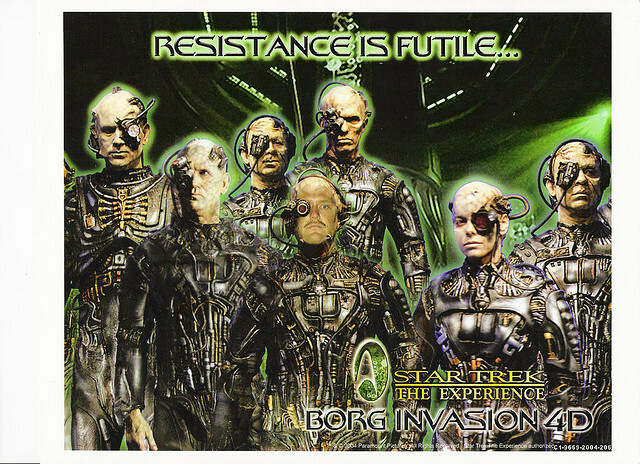 We are Borg. Have a nice day. Note: The foregoing hyperlinks are to the external web site of the United States District Court for the District of Nebraska, under the “Attorney” and “Electronic Case Filing (ECF)” buttons.